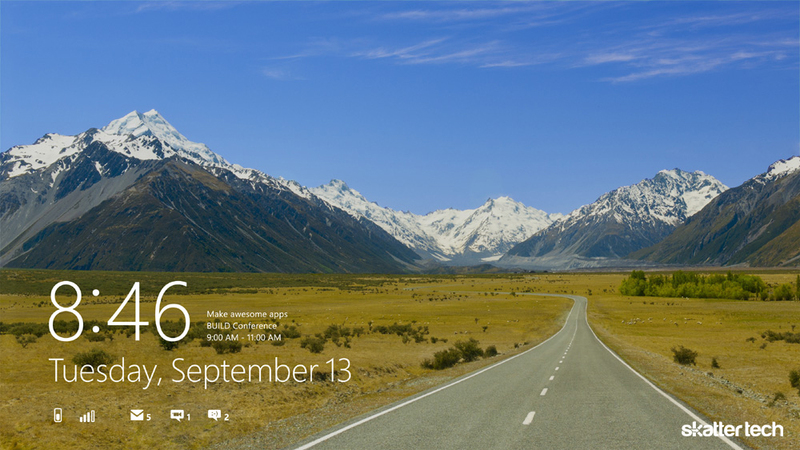 Microsoft today gave an extensive preview of Windows 8 at their BUILD conference. The company only showcased the tablet-optimized version of Windows 8, since the operating system has two different faces. It looks like a very unique approach, but does bring one particular concern to mind. There is not much about Windows 8 unveiled today that we did not already know. Instead, the focus was a more in-depth preview than before. 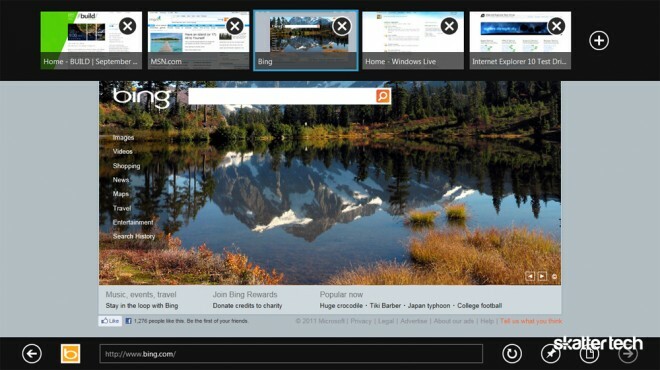 Windows 8 features the Metro user interface Windows Phone 7 originally made popular. It is mainly for touch use, though Microsoft insists it works perfectly fine with a keyboard and mouse. Since today’s presentation kept developers as a focal point, the new apps are vital to the platform. Microsoft says Windows 8 is lighter on the hard drive, which means more room for applications. Plus with the relatively unfamiliar Metro UI, the company will provide tools necessary for developers to work their magic. And the new Windows Store will act as a home for all Windows 8 apps — free or paid. After all, Microsoft has made crystal clear time and time again that they are not making any compromises. As I mentioned, there is something bothering me about Windows 8 so far. As of now, it includes two completely different user interfaces: Metro and Aero (from Windows 7). You may have noticed Metro looks absolutely nothing like Windows 7. Yet in order to use older programs developers have not optimized for Metro, Microsoft expects us to switch over to the Windows 7 desktop UI. Switching between two user interfaces will not fly. It is confusing, tedious, and just plain annoying. And it does not make sense for the end-user to go back and forth between the two. Microsoft is taking an approach unlike anyone else in the industry. Apple has iOS for smart phones and tablets and OS X for desktops. Google has Android for smart phones and tablets and Chrome OS for desktops. The folks up in Redmond are instead dedicating a single OS to just smart phones, and making Windows 8 for tablets and desktops — an odd combination. If they can pull it off, Windows 8 will be an immense success.